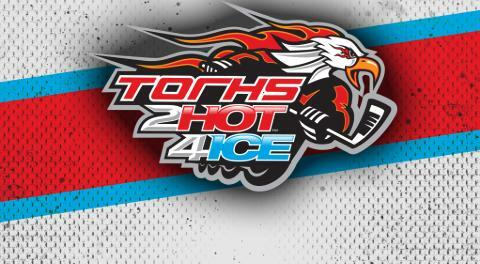 BC Photography has teamed up with Torhs2Hot4Ice for the 2018 National Championships. Here at BC Photography we strive to provide the best action images for the best price possible. We will be on location at the Florida Hospital Center Ice Complex and we will be taking action shots and team photos for the entire tournament. The price is $300 per team. Based on a 10 player roster, that is only $30 a player. A Photo CD of all possible games which includes playoffs and championship games. All images can be copied, printed, emailed, Instagramed, and used for Facebook, etc. Any team that signs up in advance will receive a 50% off on all prints, posters and products during the entire event, and will be put on the VIP list for our elite Photographers to shoot your games. Our professional Photographers will guarantee photos of every player on the roster. Team Photo plaques will be discounted as well, these photos will not be put on the internet. Please take advantage of this one time offer. Reserve your team now and we will take more photos of your games.